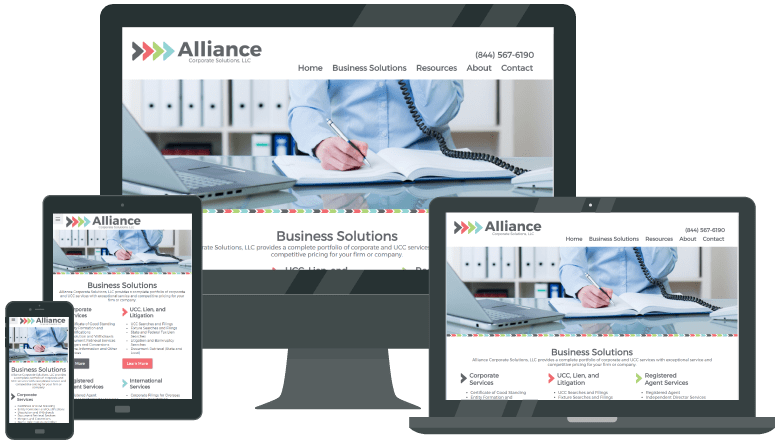 Examples of complete work for our clients. 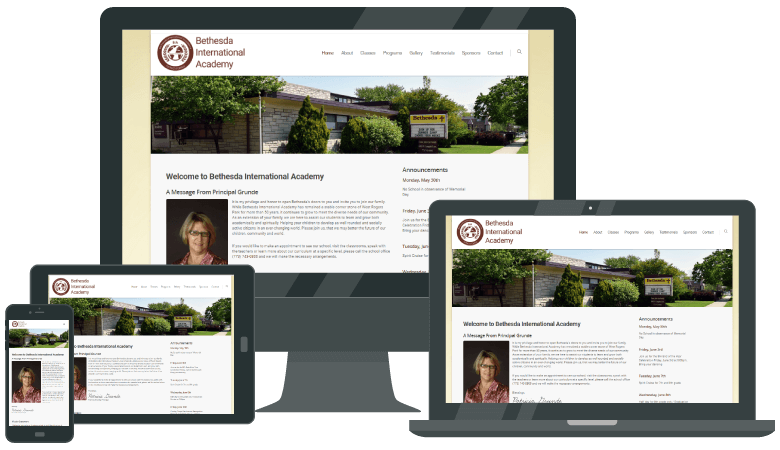 Private school, Bethesda International Academy wanted a branded website redesign that could be easily maintained to quickly communicate with parents. 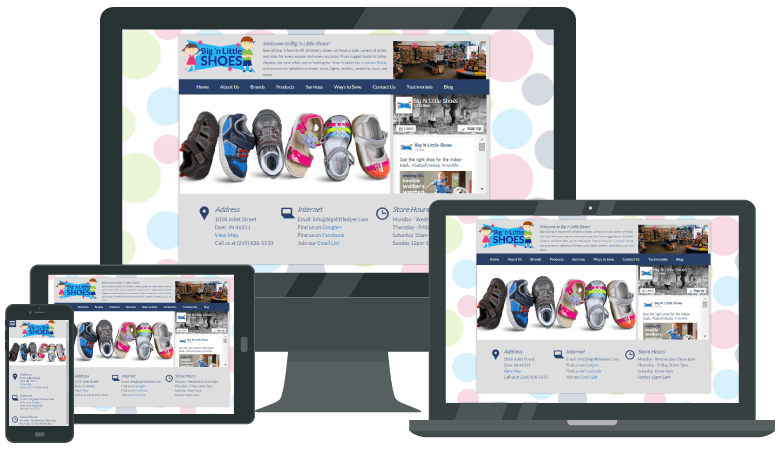 Retail store, Big ‘N Little shoes’ priority was to provide customers with directions to their brick and mortar store, the products they carry, and the services they provide. 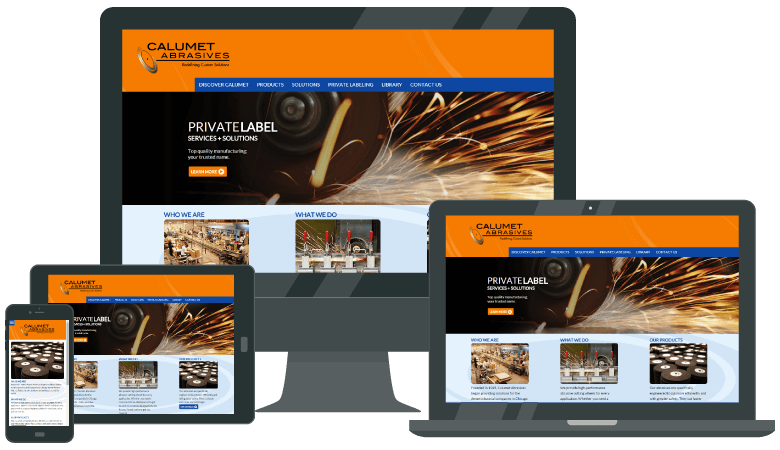 Industrial manufacturer, Calumet Abrasives wanted a branding strategy for their current product lines and to create consistent promotional and sales materials. 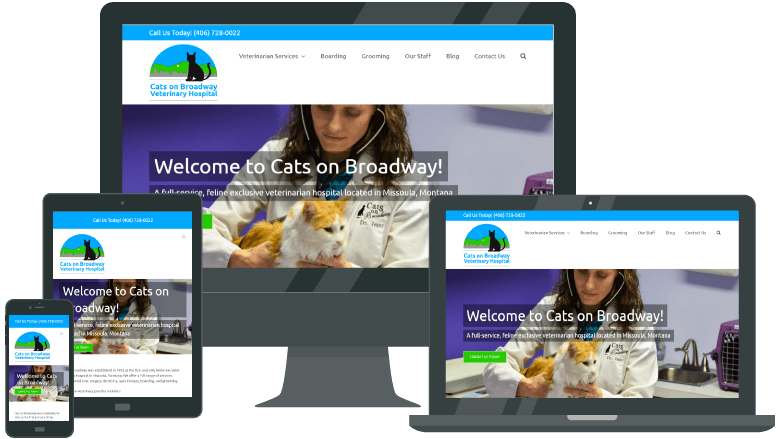 It was important for Cats on Broadway Hospital, a veterinary clinic, to have a professional website where clients could visit to learn more about their business. 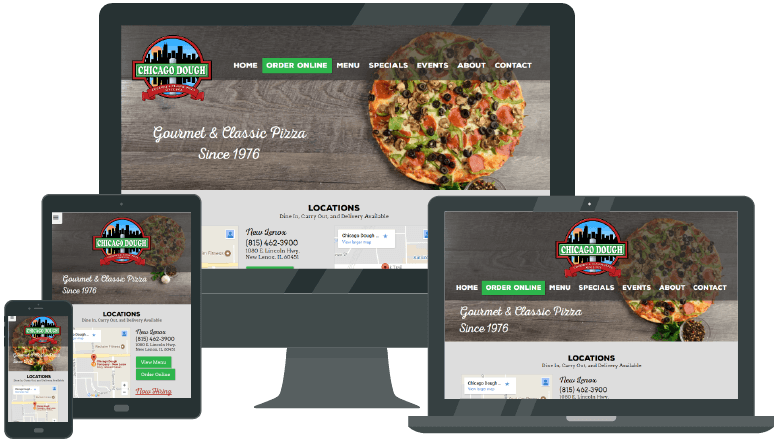 Dino’s Pizza restaurant, needed a website geared towards getting their customers the information they needed straight-away and a menu layout that made ordering easy. 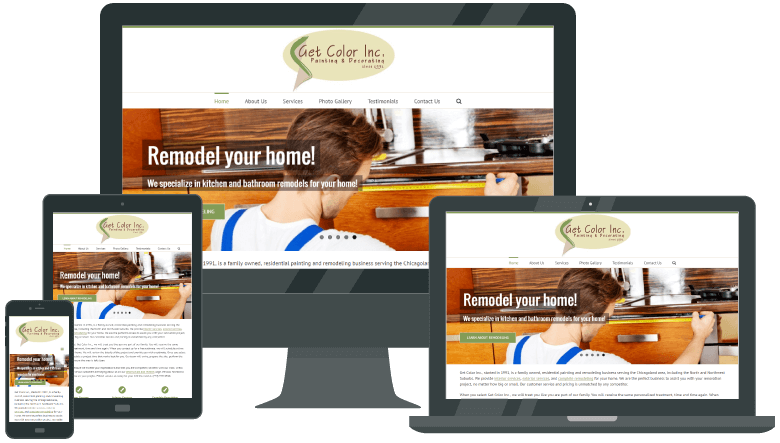 Residential remodeling company, Get Color, Inc., wanted to showcase their services with an information website that featured a gallery of examples. 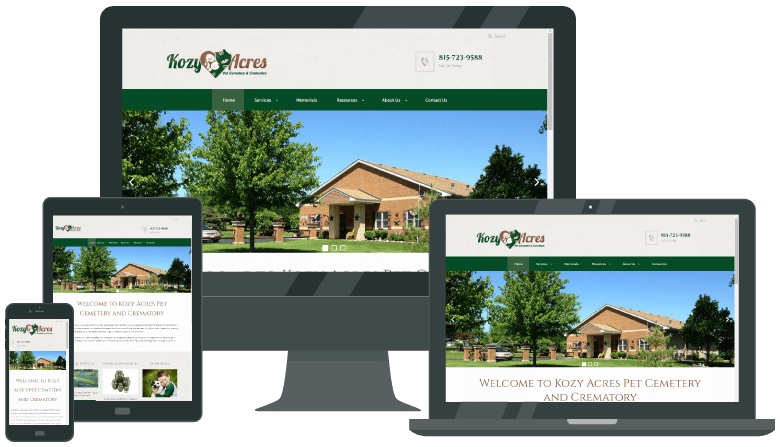 Kozy Acres, a pet cemetery and crematory, needed a website that would educate the public on why industry providers should be selected based on compassion and ethics. 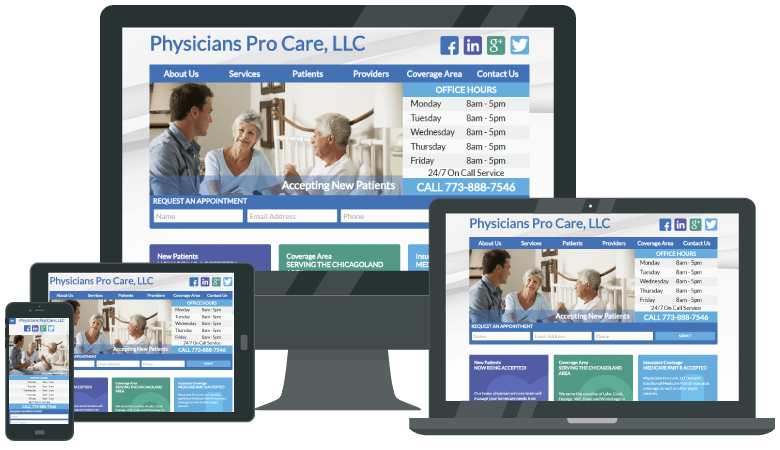 Physicians Pro Care, a healthcare provider, needed to build brand awareness and generate leads. 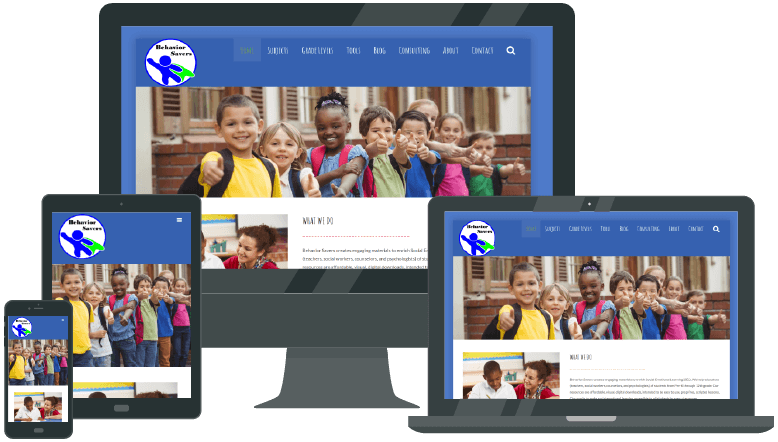 A new website design was created to accomplish these goals. 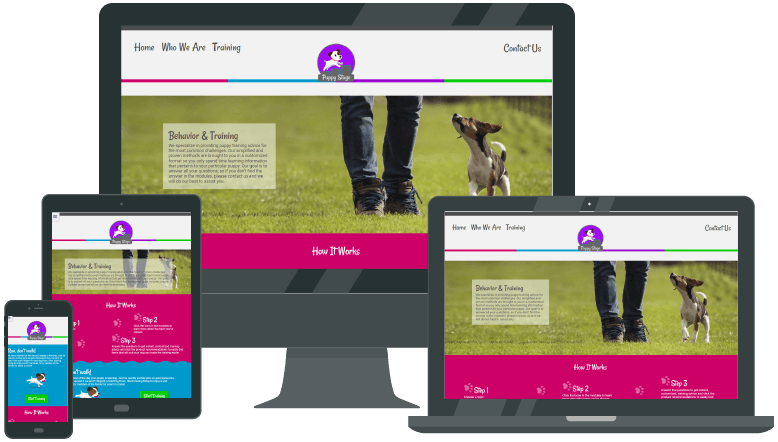 As a new dog training company, Puppy Stage, needed to build a brand, generate traffic to their website, and advertise products to their customers. 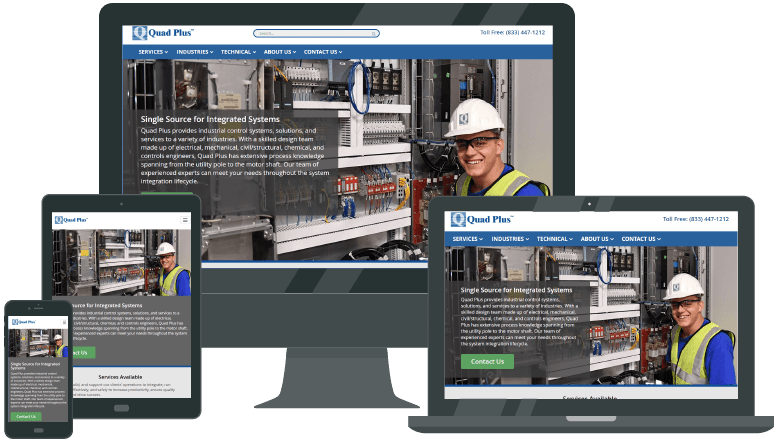 To increase qualified leads and conversions for Quad Plus, an industrial system integrator, we created a consistent design with unique persona driven content. 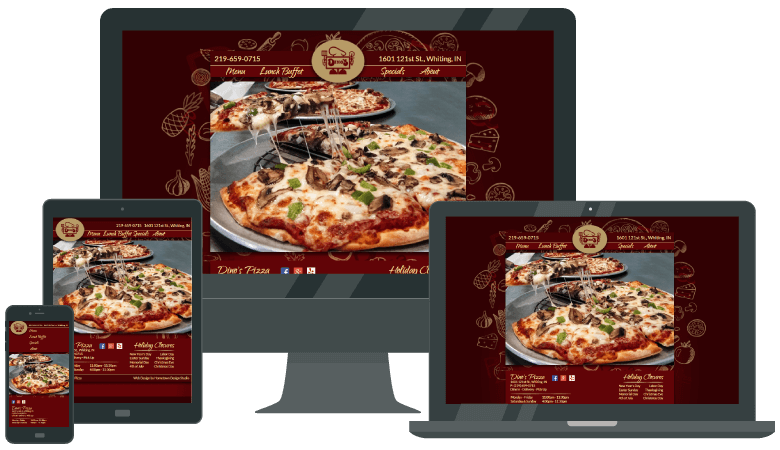 Your marketing is the only chance you have to make a first impression, and it has a lot of moving parts. 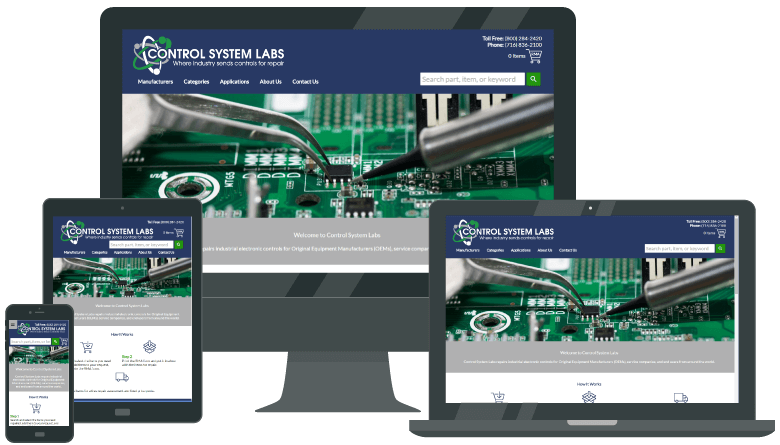 Keeping them all running smoothly requires skill and dedication—two things we have plenty of. 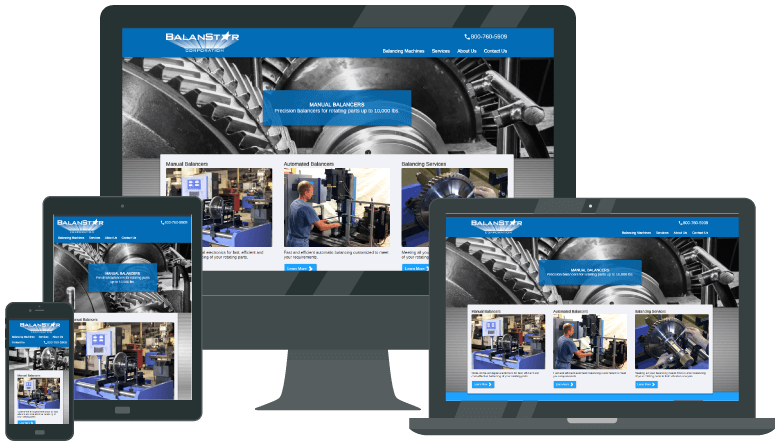 Don’t give your customers a bad first impression; let us dazzle them with your polished look and problem-solving abilities. Make a good first impression. 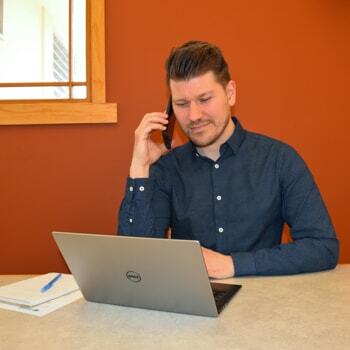 Get an expert consultation today.